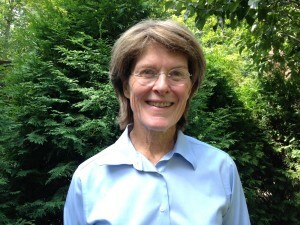 In about one week, yard signs saying “Elect Mary Dunbar, City Council” will be available. These 16″x26″ blue-and-white signs can be posted in your yard starting on Saturday, September 19. To help elect Mary Dunbar to Cleveland Heights City Council, sign up to have one delivered to your house by clicking on the “Volunteer” page of this Web site and following the easy directions. Thank you for your support!